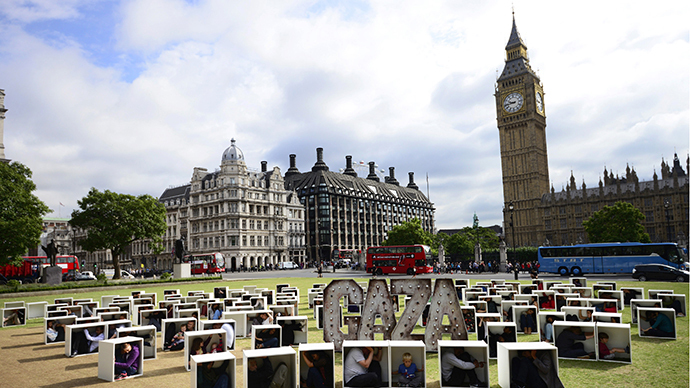 Israel’s offensive in Gaza and the tremendous toll of civilian casualties it has caused has prompted the United States government to more carefully scrutinize requests for weaponry. Last month, Israel requested "through military-to-military channels a large number of Hellfire missiles,” according to the Wall Street Journal. The batch was to be the first released to Israel from the Pentagon, Israeli and US officials said. But White House officials ordered the Pentagon to halt the transfer and instructed US defense agencies to consult with the White House and the State Department following any further Israeli requests for weaponry, according to the report. The order to tread carefully in the event of any future requests was "the United States saying 'The buck stops here. Wait a second…It's not OK anymore,” a senior Obama administration official said. 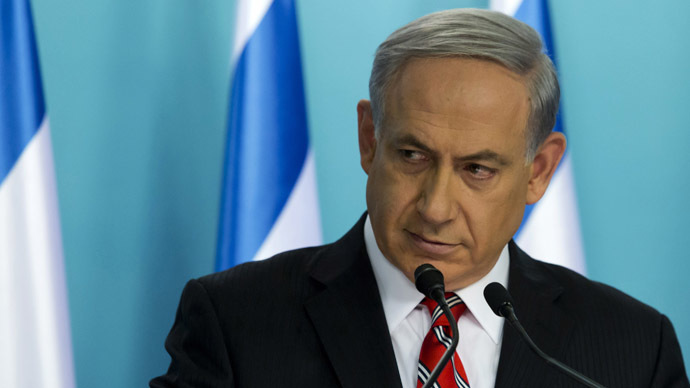 The decision to hold the weapons came at a time of increasingly poor relations between President Barack Obama and Israeli Prime Minister Binyamin Netanyahu, according to the report. The move also marked a White House and State Department "increasingly disturbed by what they saw as heavy-handed battlefield tactics that they believed risked a humanitarian catastrophe," in Gaza, the Journal said. The Journal had previously reported attempts by Israel to sidestep the White House and its influence on events in Gaza, not only by appealing directly to the Pentagon for arms, but by working with Egypt to broker ceasefire deals between Israel and Hamas. On Thursday, US State Department spokesperson Marie Harf confirmed that the government is going differently about Israel’s requests for American weaponry after recent waves of attacks directed at Gaza led to tremendous civilian casualties. "We thought Israel could do more to prevent civilian casualties," Harf said at a scheduled press conference Thursday afternoon, according to Haaretz. 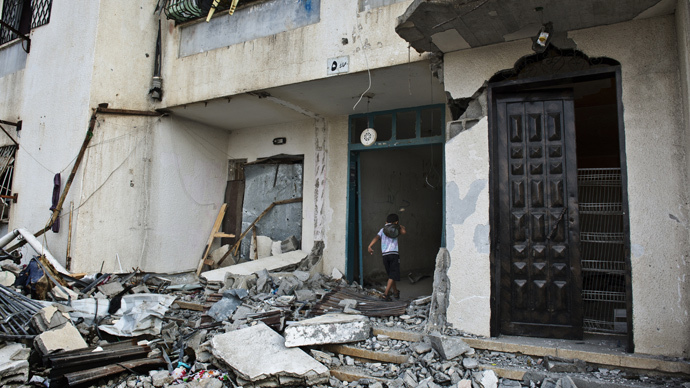 "Due to the crisis in Gaza we took additional care like we would take in any crisis. We took steps to look at (munitions) deliveries. … We wanted to look at things a little bit harder." Harf stopped short of saying the State Dept. was making a major about face, however, and added that there was “no change in policy” about the supply of arms to the Israeli Defense Forces. "The additional care we are taking is not permanent,” she said. 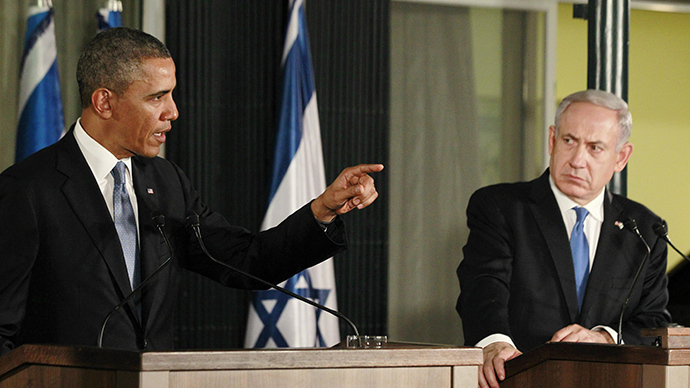 “…The US commitment to Israel's security is unshakable." 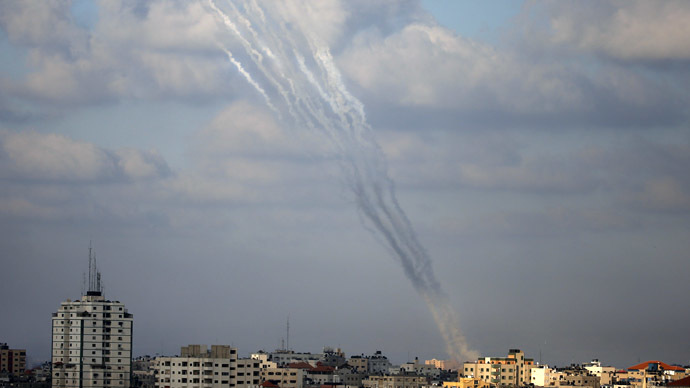 Israel’s Operation Protective Edge started in retaliation to supposed Hamas rocket fire from Gaza strip on July 8. Nearly 2,000 Palestinians have been killed in the month-long fighting, almost 75 per cent of them civilians, according to UN preliminary information. On the Israeli side, at least 67 people have been killed, mostly soldiers. The number of Palestinian deaths includes 459 children – that figure is higher than the number of children killed in Gaza in the previous two conflicts combined, said the UN Secretary General Ban Ki-Moon on Tuesday.